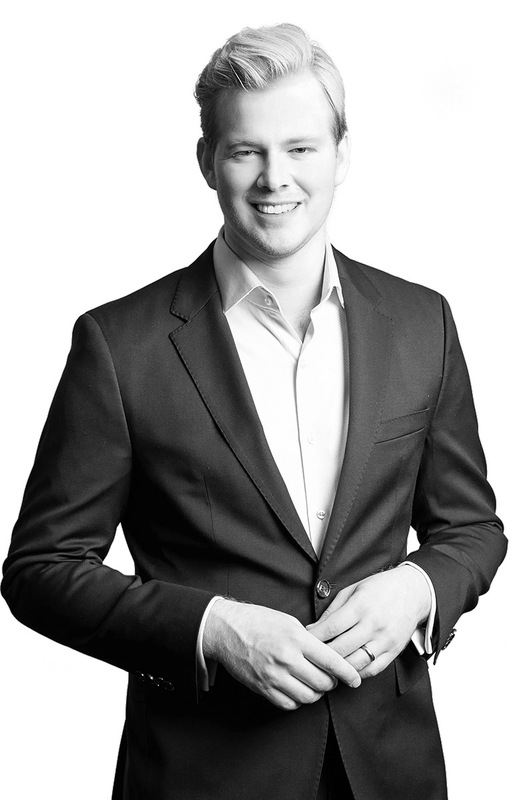 Josh Hart is one of Tasmania’s most celebrated real estate agents. His decade of real estate experience aligns over $165,000,000 worth of property transactions to his name. Affectionately known as “the attraction agent” because of his innovative approach to digital marketing; when selecting Josh and his team, you can be confident of the leverage of first to market and the most disruptive marketing techniques and technologies to market and get the best result for your asset. Hart is a Director and Auctioneer at One Agency - Launceston, winner of the coveted 2016 REIA (Real Estate Institute of Australia) Australian Small Residential Agency of the Year. He is a REIT (Real Estate Institute of Tasmania) state award winner. What sets him apart from traditional agents is his ability to marry traditional real estate marketing methods (print, signboard, database) with disruptive technologies; including social media, digital marketing and video. When choosing Hart, you automatically have your property showcased to his 16,453 social media followers – at no extra cost. A pioneer of his field; Josh is a sought after commentator on the Tasmanian real estate landscape on behalf of News Corp, realestate.com.au, Your Investment Magazine, and WIN TV. He is a panellist for realestate.com.au and a speaker on real estate digital marketing and innovation at the Australian Real Estate Conference. With these accolades to his name – reserved usually only for the most senior of real estate professionals, you can rest assured knowing you have experience on your side, with a team supporting your every decision. Josh enjoys researching and sharing the latest on developments in automation, digital signboards, leadership, augmented reality, bots and digital and social media marketing. Josh has been in the industry since 2008. Excess 23Million Dollars worth of Property in 2013 Alone. We would highly recommend Josh at One Agency for anyone wishing to buy or sell their property. During the purchase of our block, Josh was amazing! His commitment towards ensuring the sale went ahead smoothly was highly commendable. He was always keeping us informed with the progress and I never felt stressed. We will definitely be hiring Josh when we are ready to sell our current house, so we can build our dream home on our dream block of land. Thank you Josh! Thank you One Agency for all your help during the purchase of our new block. This was such an exciting time for us and One Agency only added to this. Josh was very enthusiastic & helpful through each step. We found One Agency to be very efficient through the whole process and we are very grateful to them. Thank you!